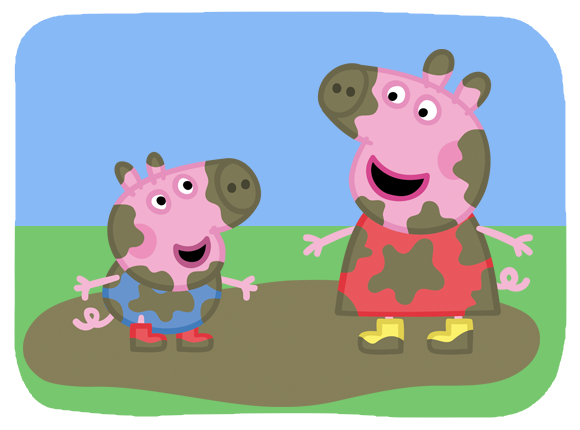 Join us for the most popular kid event of the year - the 7th Annual KidsFest headlined by Peppa Pig! Meet Peppa throughout the day in Bentonville. Take your little ones out to the ball game! Come out and meet Peppa Pig on May 19th as the Indianapolis Indians take on the Norfolk Tides at 1:35pm. Come on out to the 15th Annual Barrie Waterfront Festival for your chance to meet Peppa Pig on Saturday from 12pm-3pm! Don't forget to bring your cameras - it's going to be an oinktastic day! Meet Peppa and George at the GOOD+ Foundation's Annual New York Bash at Victorian Gardens in Central Park, New York City. Take your little ones out to the ball game! Come out and meet Peppa and George on June 22nd as the Chattanooga Lookouts take on the Birmingham Barons at 6:15pm.